Tableau has been one of the most popular business intelligence solutions in recent times, thanks to its powerful and interactive data visualization capabilities. 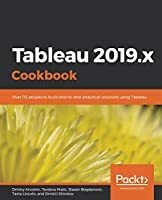 Tableau 2019.x Cookbook is full of useful recipes from industry experts, who will help you master Tableau skills and learn each aspect of Tableau's ecosystem. 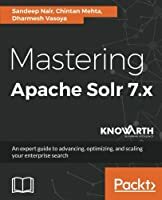 This book is enriched with features such as Tableau extracts, Tableau advanced calculations, geospatial analysis, and building dashboards. 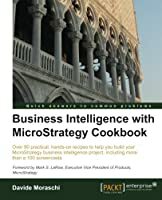 It will guide you with exciting data manipulation, storytelling, advanced filtering, expert visualization, and forecasting techniques using real-world examples. From basic functionalities of Tableau to complex deployment on Linux, you will cover it all. 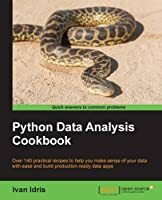 Moreover, you will learn advanced features of Tableau using R, Python, and various APIs. You will learn how to prepare data for analysis using the latest Tableau Prep. 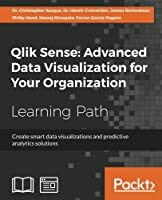 In the concluding chapters, you will learn how Tableau fits the modern world of analytics and works with modern data platforms such as Snowflake and Redshift. In addition, you will learn about the best practices of integrating Tableau with ETL using Matillion ETL. 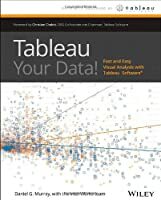 By the end of the book, you will be ready to tackle business intelligence challenges using Tableau's features. 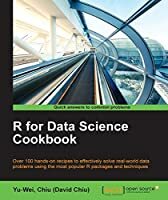 Tableau 2019.x Cookbook is for data analysts, data engineers, BI developers, and users who are looking for quick solutions to common and not-so-common problems faced while using Tableau products. Put each recipe into practice by bringing the latest offerings of Tableau 2019.x to solve real-world analytics and business intelligence challenges. 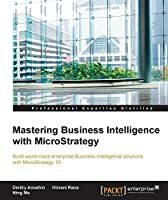 Some understanding of BI concepts and Tableau is required.